InfoWars, the infamous vehicle hosted by Alex Jones, was taken down the Apple store last Friday. This follows announcements from companies including Youtube, Facebook & Twitter (among others) stating that InfoWars accounts have been permanently banned from said platforms. This had Alex Jones barging in on Marco Rubio as he was being interviewed on freedom of speech in the US Senate, trying to provoke the Senator in an all-too-obvious attempt to play the victimisation card. A bait Rubio was smart enough not to take. The reason Apple gave for taking down the app is simple, if straightforward: it did not comply with the company's content rules. Which content exactly was not specified, and this could lead to a lawsuit in a country prone to legal battles, but the point is elsewhere: Apple has an issue with the kind of content InfoWars produces, along with most other social media platforms out there. There is an obvious reason for that: Alex Jones is an extreme right-wing conspiracy theorist whose views on many political matters are very demonstrably wrong, with little to no fact checking involved behind his most dramatic claims. The phenomenon has been observed and analyzed by many (including John Oliver, who outlined Alex Jone's somewhat obvious commercial motivations) and the fact is that the man and his show range among Trump's strongest allies in pushing forth the "fake news" narrative. While actually stating objectively wrong facts and theories. Such is the case with "fake news" pundits: to promote their (radical) ideology, they will very obviously bend the truth, while ironically claiming that the "mainstream" media is lying to the people. The louder and more extreme the message, the better chance it has to impact (some of) its viewers: communication, or rather propaganda, at its finest. The question remains: should Alex Jones still be able to share his thoughts, however outrageous they may be? Or should social media platforms be able to take his accounts down, as they are currently doing? That is the man's entire message these days: excluding him from these platforms is outright censorship, directly feeding into his conspirationist message that "liberal forces" are trying to silence him. The truth is - it's probably true. But there is nothing unlawful - or unfair - about it. 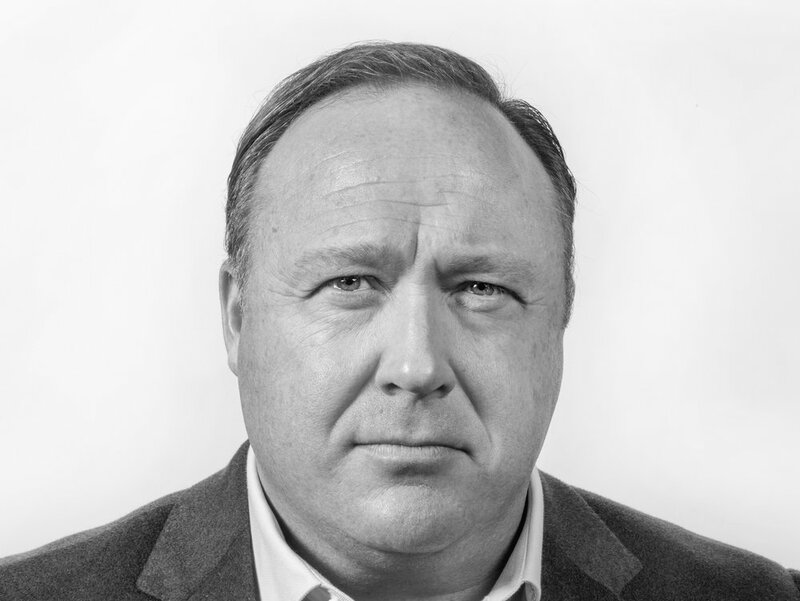 There is a significant difference between Facebook or Apple banning the InfoWars page or app and Alex Jones being unable to communicate: his website is still live, his content is still visible and his message is still out there. The difference is - he doesn't benefit from third-party amplification any more. These platforms are private, for profit companies who reserve the right to ban content that they deem unlawful or contravening their usage rules (within the limits of the law). This is not a freedom of speech issue: this is a business decision.